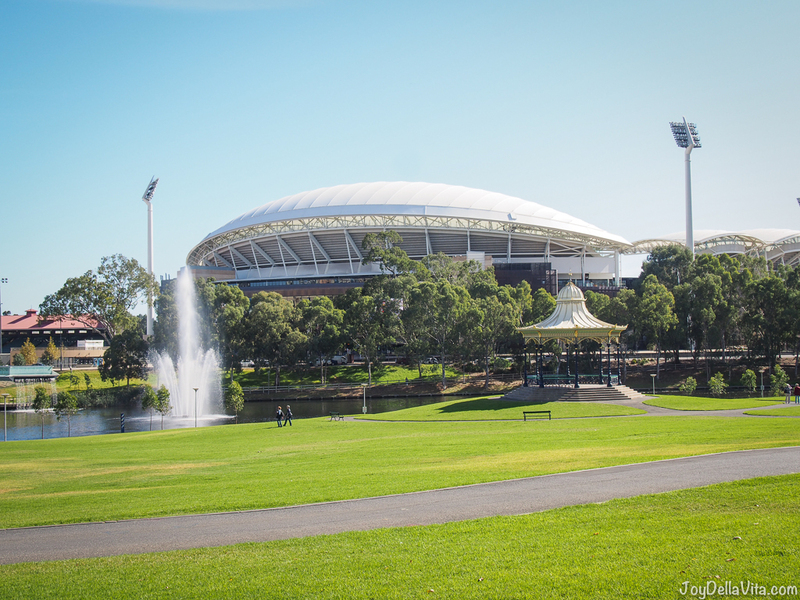 If you want to go shopping in Adelaide, South Australia, there are a few areas you definitely shouldn’t miss! The cities major shopping area is Rundle Mall, conveniently located and near parking spaces and public transport stops. From Restaurants to individually owned shops to big chains and Malls with supermarkets, you can almost find anything at Rundle Mall Adelaide! There is now even an Apple Store or Tiffany’s & Co just nearby on North Terrace. 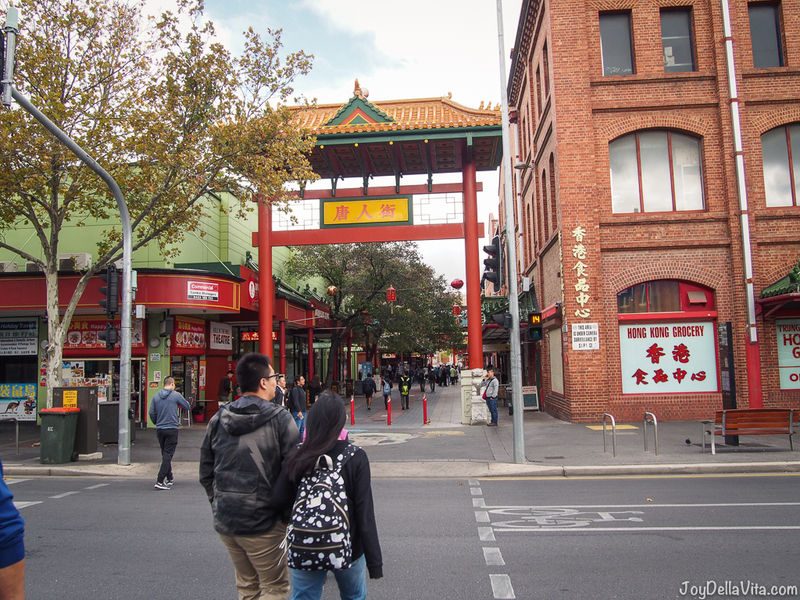 Located right nearby is the Adelaide East End, on Rundle Street, with more individual shops and goods, like quirky homewares or home-grown designs, nearby is also Burger Theory, a fantastic burger joint in Adelaide, or adventure equipment stores such as Columbia or Paddy Pallin. 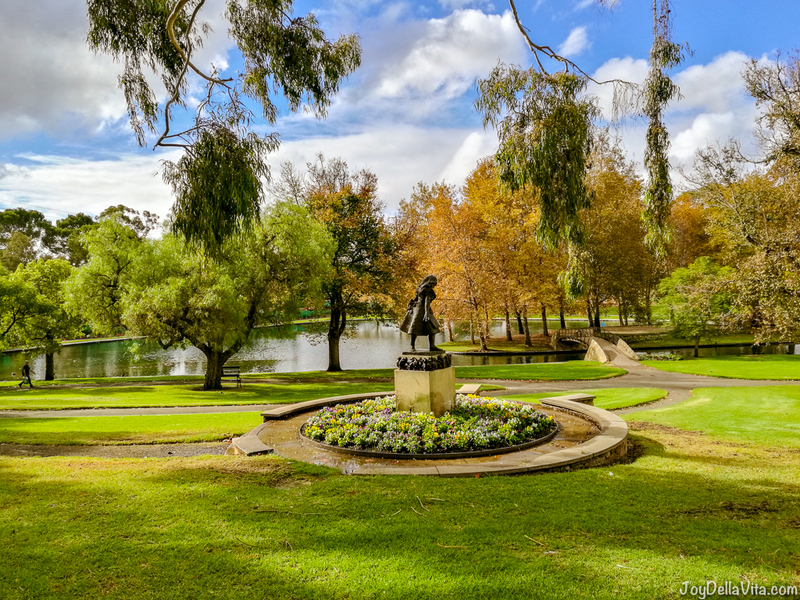 A bit outside the City Centre of Adelaide you will also find shopping areas on King William Road in Hyde Park and Burnside Village in Glenside, with labels such as Zara, Karen Millen and more, or Westfield Marion on 297 Diagonal Rd in Oaklands Park. Usually, the opening hours of the stores in Adelaide are from 9 am to 5 pm on weekdays and 11 am to 5 pm on Sundays, some even later in the evening. Thanks for sharing! I’ve never been to Adelaide so am keen to check these places out if I ever go!